Award winning Novus Tea are Coffee Inspiration’s premium leaf tea offering. Novus Tea source the finest examples of tea types, delivering exceptional taste and flavour and is a truly British Product, manufactured and packed in the UK. 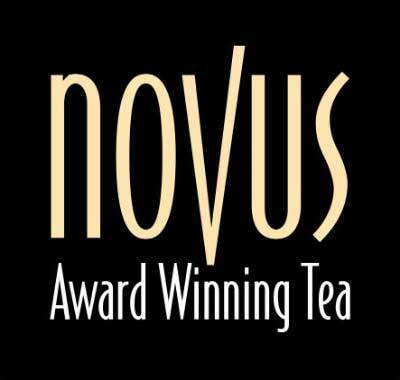 The Novus Tea commitment to taste and flavour is evident by the many Great Taste Awards they have won. In 2011 they were one of just two UK tea companies to win the coveted three star gold award for Herbal tea and today the majority of the range has a Great Taste award for exceptional taste. Take a look at our range!